Having already suffered a cost on the reputational-front this year, Coinbase now looks set to encounter substantial financial costs, for the world-leading crypto asset brokerage will need to pay lawyers as they prepare for not one, but two class action lawsuits filed against them over the past two days. If found liable to either, or both, the costs – both financial and reputational – will only mount for the oft-criticised Coinbase. 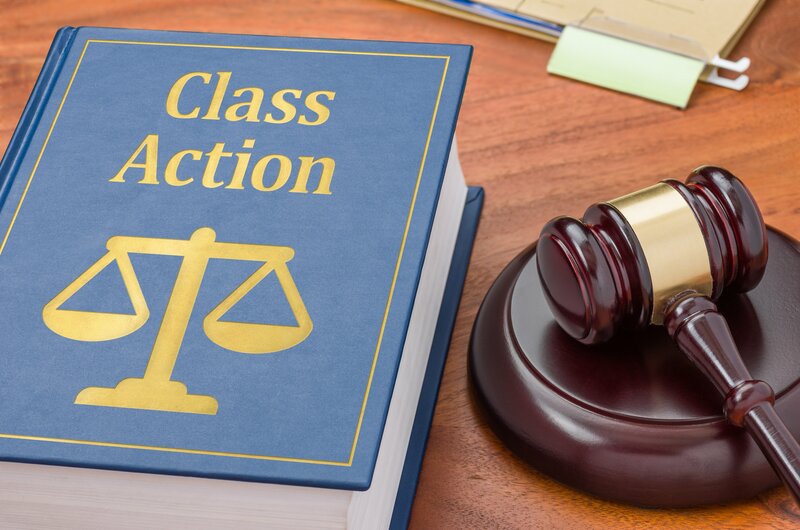 The first of the two class actions launched against Coinbase came on Thursday courtesy of lead plaintiff Jeffrey Berk, who, in an eighteen-page complaint filed with the U.S. District Court for the Northern District of California, alleged that Coinbase staff (and possibly others) partook in insider trading with regards to its Bitcoin Cash (BCH) listing; forcing Coinbase users to forgo “any opportunity to buy at a fair price” across the three-day window spanning December 19 through December 21. Those impacted had their buy orders frozen, and subsequently executed at a market price roughly double the one on offer at the time of submission; robbing these Coinbase customers of untold sums of money. The class action complaint alleges that the unnecessary immediacy regarding the BCH launch was all part of a plot created by Coinbase employees. Thanks to a January 10 post from the general manager of GDAX (the Coinbase-owned exchange), it is known that Coinbase staff were notified of the December 19 listing over four weeks prior (i.e., November 13). Whilst the filing described a typical insider trading scenario, the attorneys stopped short of accusing Coinbase of it; citing other areas of law instead. Indeed, since September 2015, the CTFC has considered Bitcoin to be a commodity. For insider trading to have occurred, however, a security (i.e., a tradable financial asset) must be involved. Given the primitive nature of cryptocurrency regulation, this class action will be closely monitored by policymakers and traders alike. Incredibly, the third day of March saw Coinbase learn of their second class action lawsuit for the month. The complaint, filed with the same Californian court, alleged that the popular crypto asset exchange violated both the State of California’s Unclaimed Property Law, and Business and Professions Code (which includes “unlawful” and “unfair” business acts or practices). Indeed, the plaintiffs (which the filing anticipates could be in the “thousands”) allege that Coinbase was legally required to notify them, “not less than two years nor more than two and one-half years” after an email was sent to yet-to-be Coinbase customers (e.g. friends, family), that the senders’ cryptocurrency had not yet been redeemed, and if left as such, would be transferred to the State of California. The filing explains how “most of the cryptocurrency went unclaimed,” because given these emails were sent prior to August 2015, the vast majority of the public were unfamiliar with Bitcoin. This prompted the allegation that Coinbase unlawfully retained the unredeemed crypto assets. If true, then considering the timeline involved, Coinbase would have enjoyed “unjust enrichment” from this unlawful practice.